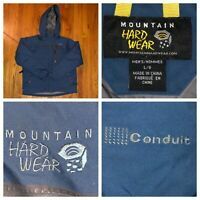 Details about Mountain Hardwear Sub Zero Down Jacket - Men's Size Medium- Very Nice! 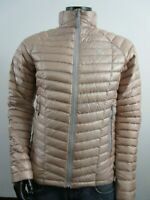 Mountain Hardwear Sub Zero Down Jacket - Men's Size Medium- Very Nice! Great price, great condition, shipped quickly. Thank you very much.